The name Frank Edwards has become an house hold name when it comes to good music productions. 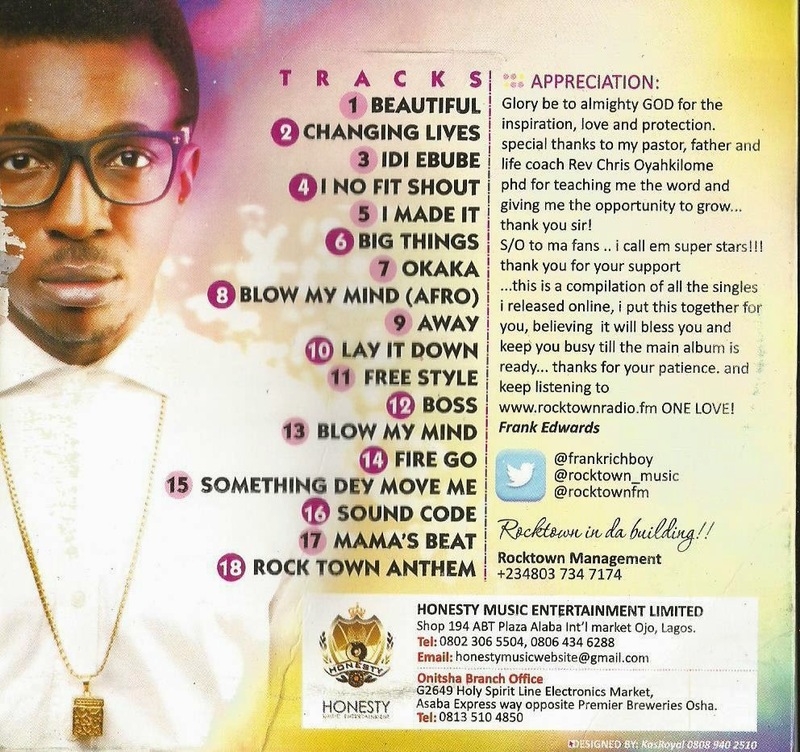 So here’s an album compilation from the Rocktown Boss himself….just for you. Below are the track lists on the album, and we have made some tracks readily available for download, click on links to download free tracks from the album.